Student portfolio piece. Self-set brief. 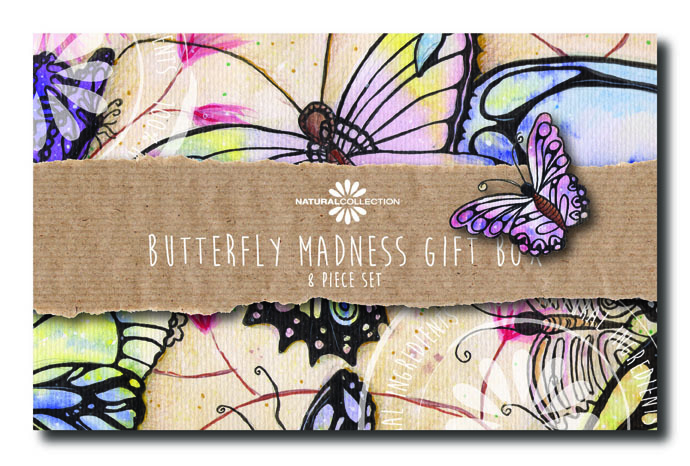 Design of Butterfly Madness Gift Set box for Boots’ Natural Collection and accompanying make-up guide. I decided to use my own illustration as the starting part for the packing. 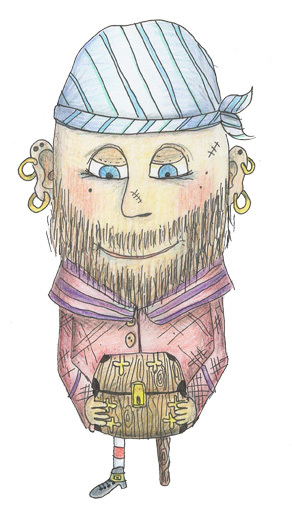 The illustration was completed using, pen, pencil and Acrylic paint. 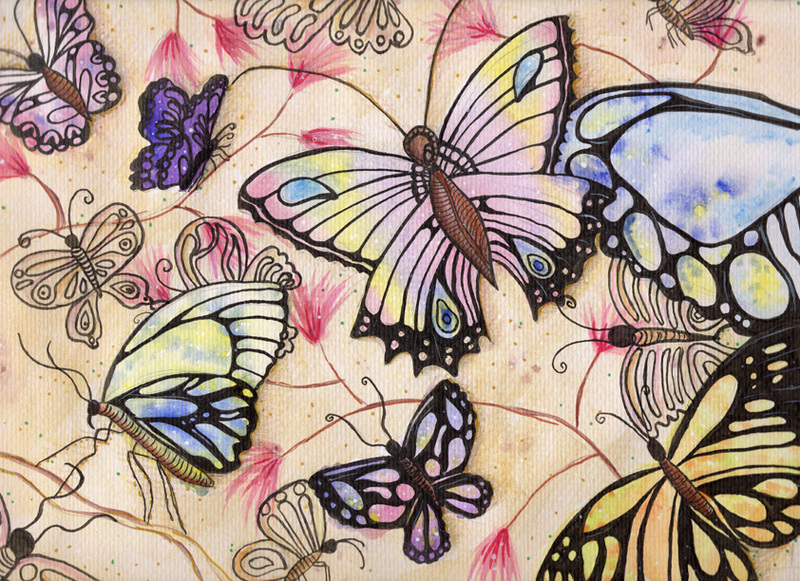 The butterfly which “flies” over the box would be set on a foam pad to create a 3D effect. 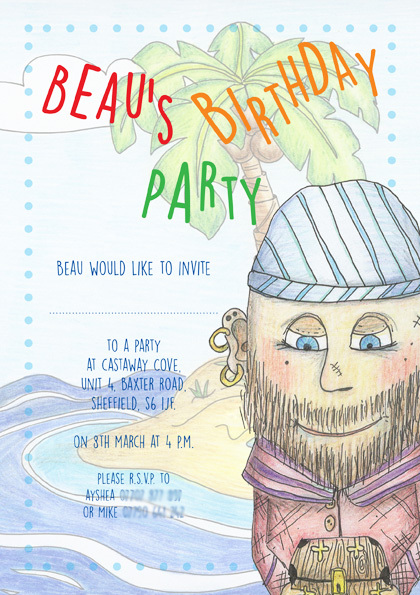 Illustration and design of my eldest son’s 5th birthday party invite.